Real People. Real Software. Real Support. Osprey is the only full-featured Retail Software Suite designed with growing businesses in mind. 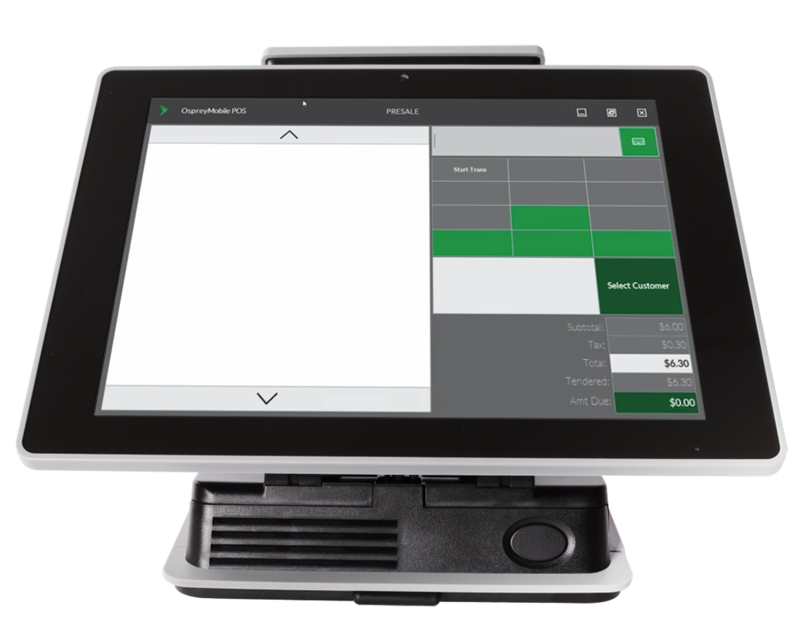 We provide complete POS solutions for single to multi-store operations with integrated back-office and front-end operations that are both mobile ready and operate in real-time. Deployed in liquor, smoke, pet, non-profit, grocery, boutique and more. Osprey offers custom, scalable, hardware-agnostic solutions. All seamlessly integrated and allow for limitless reporting options. All the tools you need to run your business smarter. A small group of industry-leading POS integrators set out to develop a state-of-the-art, general retail, in-store software system. In 1990, they founded Osprey. The result of Osprey's development effort is a feature-rich, highly robust, scalable POS system with supporting Host applications through open hardware platforms. The development of our platforms satisfied the most demanding requirements of non-traditional POS settings without hampering front end operation with unwanted features. Today, Osprey is installed in over 2,500 locations, both independent stores and large chains alike. Through unique personalization, Osprey has been able to handle the elaborate in-store system requirements of many retail operations. 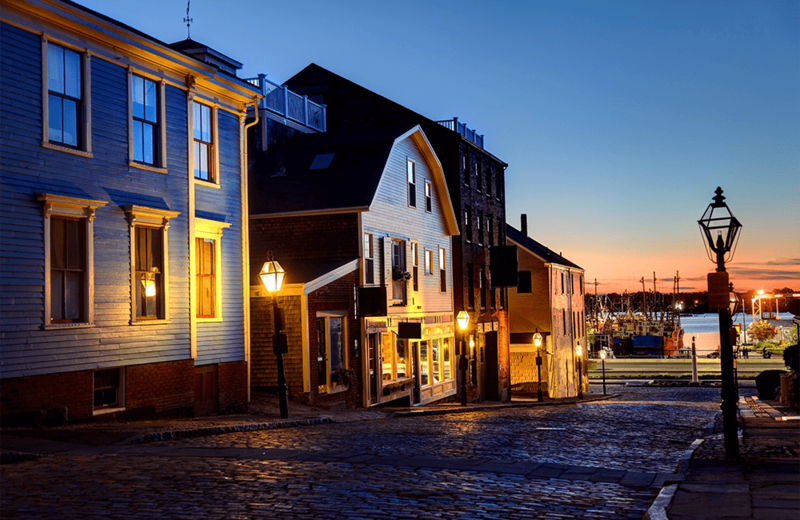 Osprey's corporate office is located in New Bedford, MA. We sell, service and support customers throughout the USA with our nationwide network of dealers.